World Coin News 12 issues $25.99, Coin World - Weekly News Resourse 52 issues $69.99, Coin World 12 issues $24.99. Three publications. I am wondering which is the better of the three to subscribe to. They all have strengths from what I can get from the few reviews listed for them on Amazon. As well as some grips for issues delivered on time or at all. 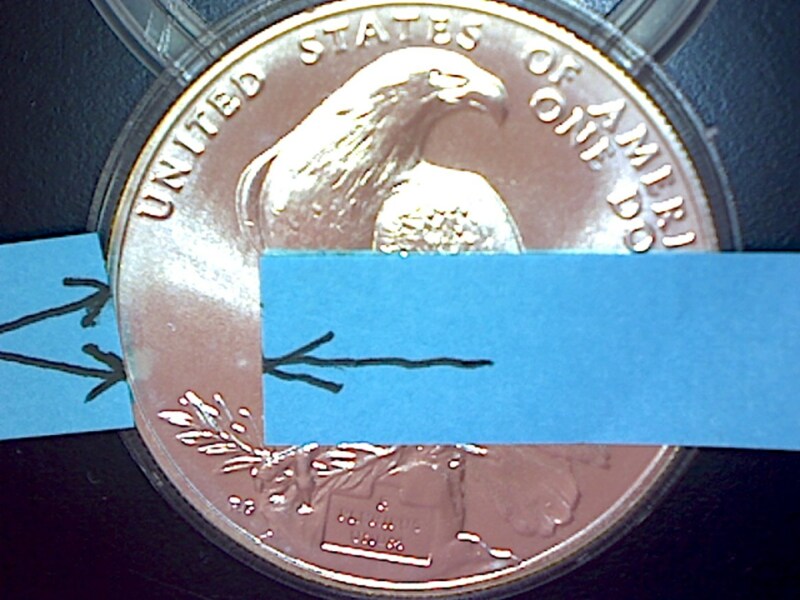 I currently subscribe to Numismatic News for many years and issues delivered is always a problem I think because they are sent via dead last shipping. I however hate online subscriptions, because after a day on the computer, the last thing I want to do when I sit in my favorite chair in the evening to relax is grab the tablet to read a magazine. Nothing is better than picking up an actual piece of journalism during a commercial when watching the tube and reading an article. I can put it down and pick it up again at the next commercial. Any who, thoughts on the three publications would be appreciated. As always, thanks. PS Anyone have the PF and MS70 of the Boys Town in brown label for sale? In response to my journal about the 14 day turn around. I sent them in with the Modern tier, World coins. 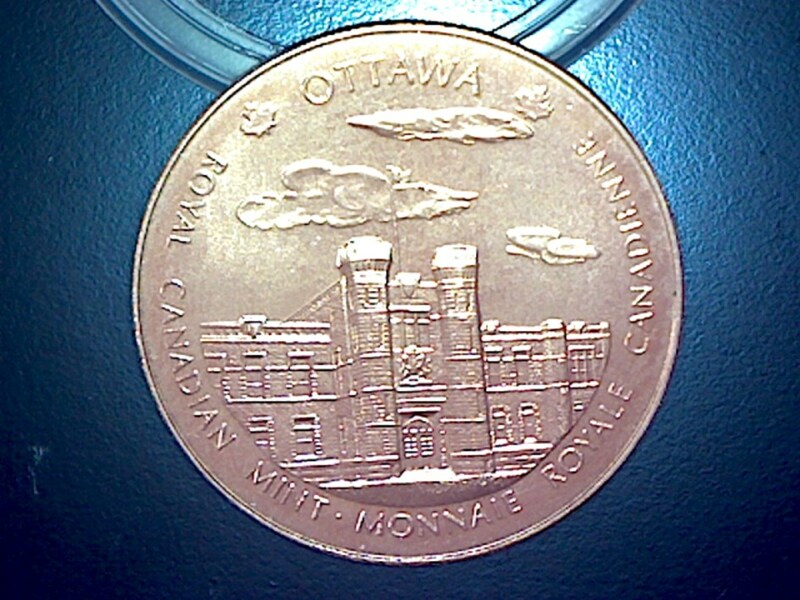 Also here is my colorized coin rejected as colorized outside the mint. Anyone done business with World-Numismatics? Looking at some of their coins and wondering how they are. Do they ship fast? Have quality products, trustworthy. Returns hassle free? Just some info on them if anyone has bought from them in the past. I believe they are in England, because they list everything in pounds for prices. That is no big deal though. As always Thank you everyone. thoughts Magazines worth their while? World Coins, 12 issues $25.99 Coin World - Weekly News Resources 52 issues $69.99. Coin World-Monthly 12 issues $24.99. Thinking about subscribing. Reviews in Amazon nor really helpful. Wondering about your thoughts on any of these. Seems biggest gripe on them all is delivery problems. Not much on content tho. Thoughts would be much appreciated. PS anyone have the Boys Town Commem in PF70 and MS70 brown label for sale? Can't get on Chat?? Can't reply to journals?? WHY? Can't get on the Chat either, am I that computer illiterate? Guess so. where does one go now for quick informative answers on things? Heck, the way my computer is lately I am not even sure this will get on. So a little help folks Where does one go now, GUESS I missed the MEMO, cuz I can't find the stinking MEMO either. What set is this coin from? didn't know Silver Eagles came in two sets? Two questions here. First the coin and it's label description. Were the eagles available in a mint set and 25th anniversary set in 2011. With all the back and forth about the PCGS no more. Can one buy stock in NGC? Is it on the Stock market? Just me being silly I guess. Happy holidays to everyone. Recovering from my 3rd back surgery, doing ok. To see old comments for this Journal entry, click here. New comments can be added below. Ceremony day rolls Has anyone been to the ceremonies for the National Parks quarters. If so, are the rolls of quarters they sell for face at the ceremonies the collector rolls from the mint or are they just regular rolls anyone can get at the banks the same day? Appreciate it folks To see old comments for this Journal entry, click here. New comments can be added below. FELLOW MEMBER HELPS OUT AGAIN. Kudos to WALNUTTO, he has repeatedly helped me out with my Modern Commemorative slabs. 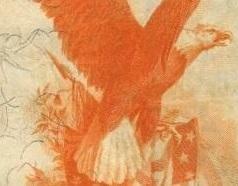 This time the National Park Service Proof and Mint state. Keith, thanks to very much I appreciate it alot. To see old comments for this Journal entry, click here. New comments can be added below. CAN'T COME UP WITH A TEASER. 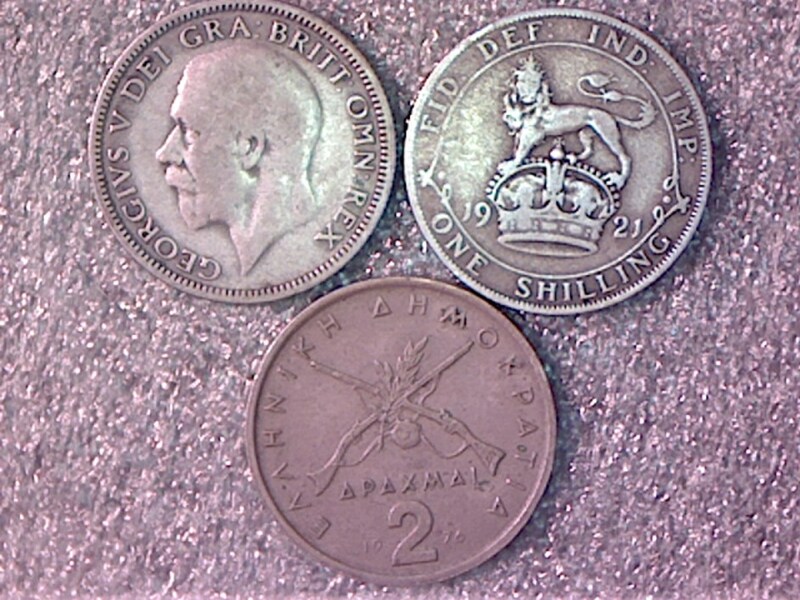 HERE ARE THREE OTHERS, TWO ARE SHILLINGS ONE A 1921 THE OTHER 1929, BUT THE DATES ARE IN DIFFERENT SPOTS. THE LOWER COPPER COLORED ONE IS 1976 AND I THINK IS GREEK. ARE THE SHILLING'S SILVER? THANKS EVERYONE FOR THE HELP. To see old comments for this Journal entry, click here. New comments can be added below. HHHHHMMMMMMMM!!! How does one know if it is time to quit and liquidate or is it about taking time off to reflect, re-evaluate, and reconcile? THOUGHTS anyone. To see old comments for this Journal entry, click here. New comments can be added below.